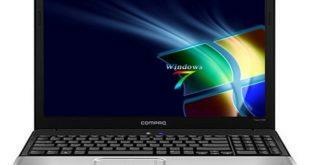 Download The Latest Windows 7 32-bit Drivers For Compaq Mini CQ10. 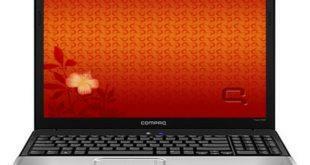 Compaq Mini CQ10 Netbook features a 1.66GHz Intel Atom N450 processor, Intel GMA 3150 graphics, up to 250GB hard drive, and 802.11b/g Wi-Fi. The Compaq Presario CQ61-420US is a dual core laptop and is equipped with AMD Athlon II M320 processor with 2.1GHz processor speed, Integrated high-speed wireless LAN enabling connectivity within hot spots, Altec Lansing speakers delivering smooth audio performance.